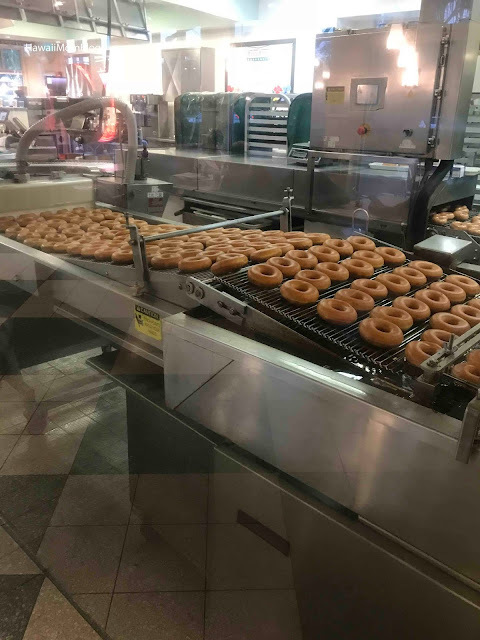 As so many other people do before they head to the airport to leave Maui, we stopped at Krispy Kreme to pick up doughnuts. 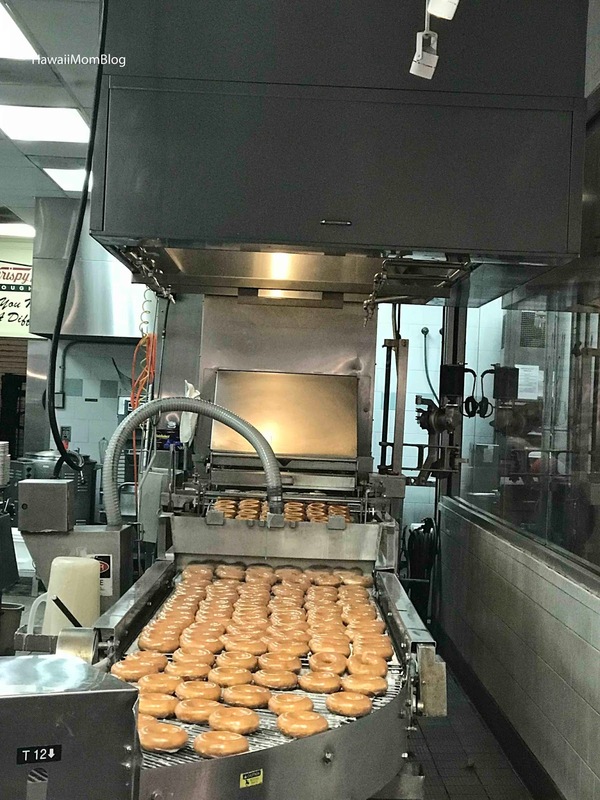 The Original Glazed doughnuts were freshly made! 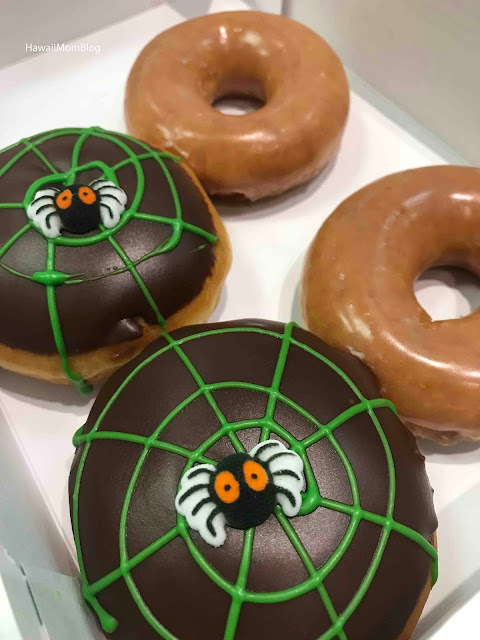 They also were offering cute Halloween doughnuts! What better way to end our Maui Day Trip!